Cecilia joined Pakenham Partners as an advisor in 2017. Cecilia has spent 17 years working with asset managers and institutional investors, and is the Managing Partner of Mortimore Capital LLC, an independent capital advisory firm based in New York. 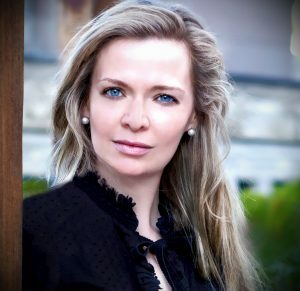 Prior to founding Mortimore Capital in 2015, she spent four years at Cambridge Associates in London as an investment consultant; nine years at Credit Suisse’s investment bank on the capital introduction and placement side, in London and New York; and two years at a NY-based family office seeding hedge funds and building their asset management business. Cecilia has worked with clients across the UK and continental Europe, as well as the US, Canada and within Latin America, particularly in Brazil. She holds a BSc from The London School of Economics and Political Science.